Global technologies, a Global VSAT Services Provider. GLOBAL Technologies is an International full-service Technology Company specialized in designing, installing, operating and maintaining critical technical infrastructures and systems. We work for companies and organizations in environments where service continuity is vital to operational success such as Defense, Telecom, Mining and Oil & Gas. With years of experience, a dedicated team and technical expertise, GLOBAL Technologies delivers a full range of services to enhance customer capabilities for remote operations and industrialized projects with a high level of security and confidentiality adapted to work effectively anywhere in the world. GLOBAL Technologies deploys VSAT Networks offering IP-based communications. Totally independent of local telecommunications infrastructure, our VSAT solutions deliver reliable satellite communications at the best prices. We have successfully delivered VSAT Solutions to multi or single sites for large corporations, public and intergovernmental organizations. GLOBAL Technologies is an ASTRIUM Services Preferred Partner. Our services include site survey, infrastructure design, equipment supply and delivery, on-site installation, commissioning and technical maintenance. NATO, providing technical support consultancy services. 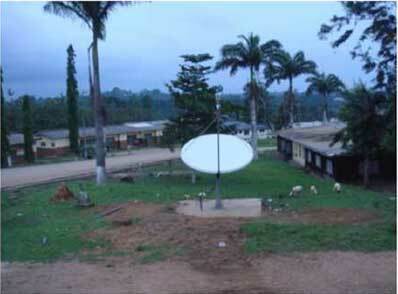 United Nations, deploying VSAT sites in Africa and providing technical support. Banking Organizations (Soci�t� G�n�rale, Cr�dit Agricole, Banque de France). High-speed connection with data transfer (shared or dedicated). 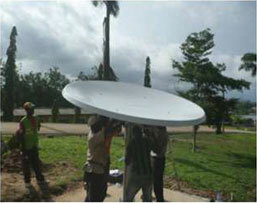 Custom designed broadband satellite solution. Fully managed solution including installation, maintenance, technical and customer support. Service performance based on Service Level Agreement (SLA). Global and regional coverage using C, Ku and Ka Band space segment. 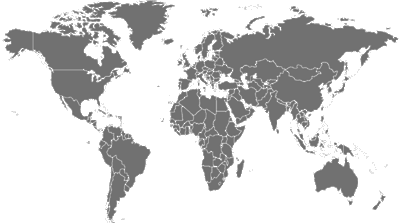 Independent networks using coverage provided through our global network of teleports. This review page on satsig.net web site is provided for information purposes only. Contact Global Technologies. for more details. It is not a paid-for advertisement. The text and images above are derived from material kindly provided by Global Technologies. Page started 26 July 2014. Amended 4 August 2014. Last amended 8 June 2015.